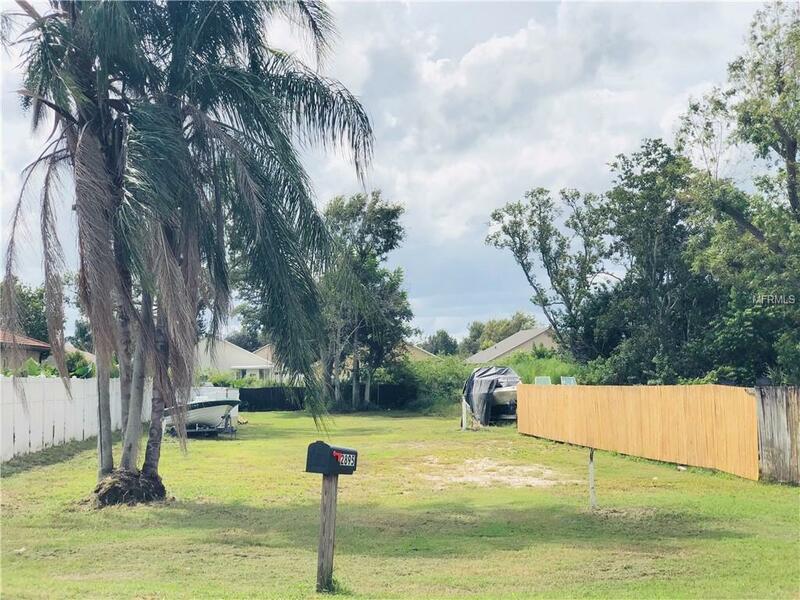 Here is your chance to build your home right across from East Lake Tohopekaliga! This lot that is just over a 1/4 of an acre already had a home on it prior so it comes with an impact fee credit saving you money from the start. You are sure to love living in such close proximity to walking trails, a new updated playground as well as beach area, bird watching, marina and restaurant etc.